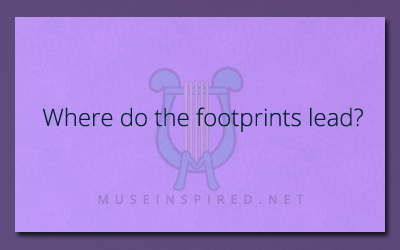 What’s the Story – Where do the footprints lead? What's the Story - Something strange turns up in a fairy garden ring. What's the Story - After taking a drink, no one could stop giggling. What's the Story - The police couldn't find the body, but we did.